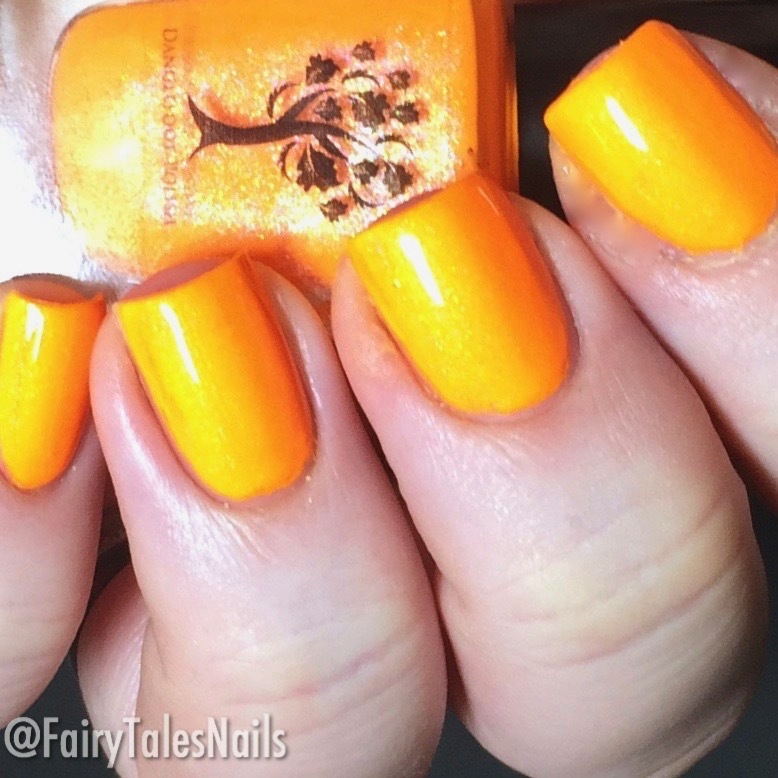 Hayley recently released four beautiful neon polishes that are perfect for this upcoming Summer. 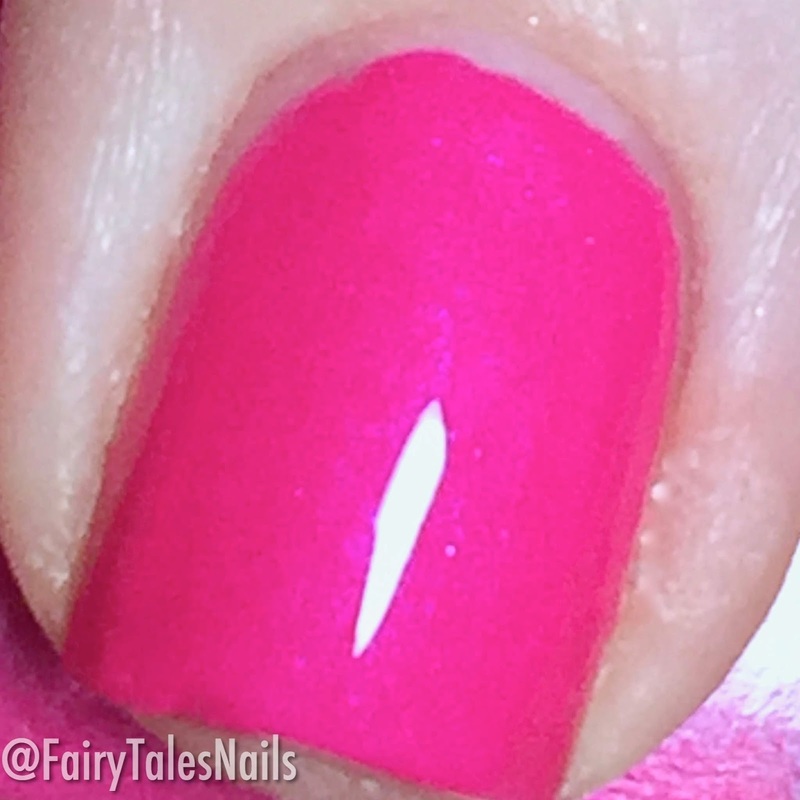 They are extremely opaque and none of them need a white base coat, these are eye searing polishes and must haves for any Neon lovers. The first polish I have to show you is 'I'm A Believer' this is a pain in the bum to photograph as it never looks true to colour. 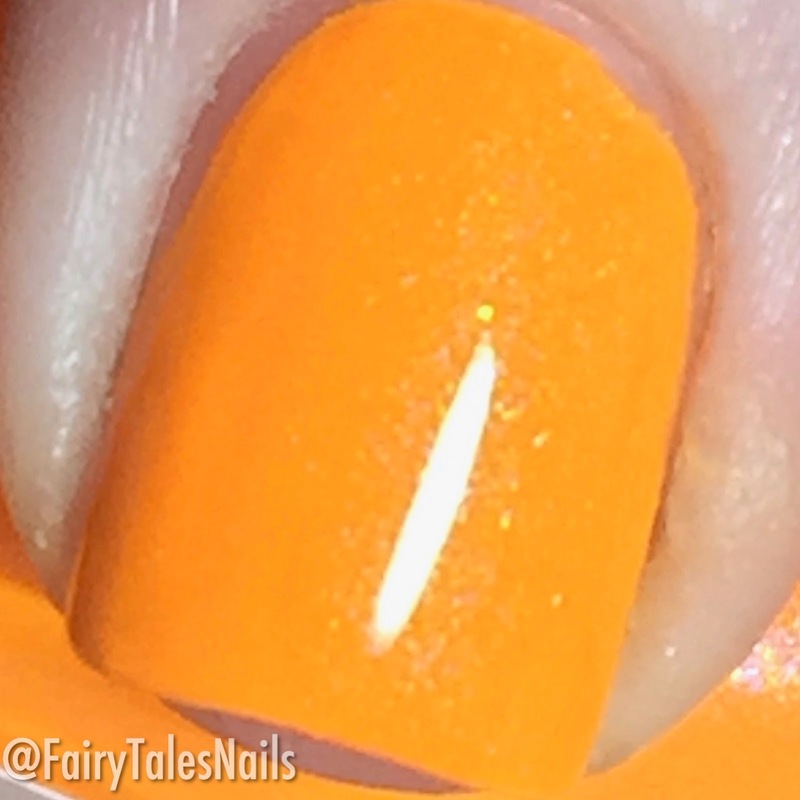 It is a lot more saturated and a deeper orange in person with a slight gold shimmer, this took two easy coats to be fully opaque. If you are looking for a perfect Summer orange to wear on the beach then this polish is for you. The second polish in this set is 'Electric Avenue' this is a super bright neon pink with a slight purple shimmer, again fully opaque in 2 coats and definitely a colour that will turn some heads. 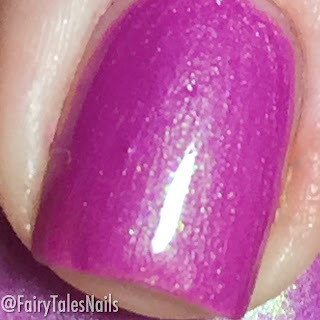 The third polish is 'Living On A Prayer' a stunning pinky purple neon, another fabulous 2 coater polish and applies beautifully. This is a fabulous polish for all those lovers of purple and pink, definitely a good one to wear through out this summer. 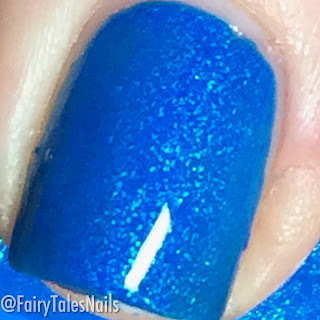 The final polish from this neon collection is 'Mr Blue Sky' this is a neon cobalt blue with a aqua shimmer. This was again another 2 coater polish and really nice to apply. 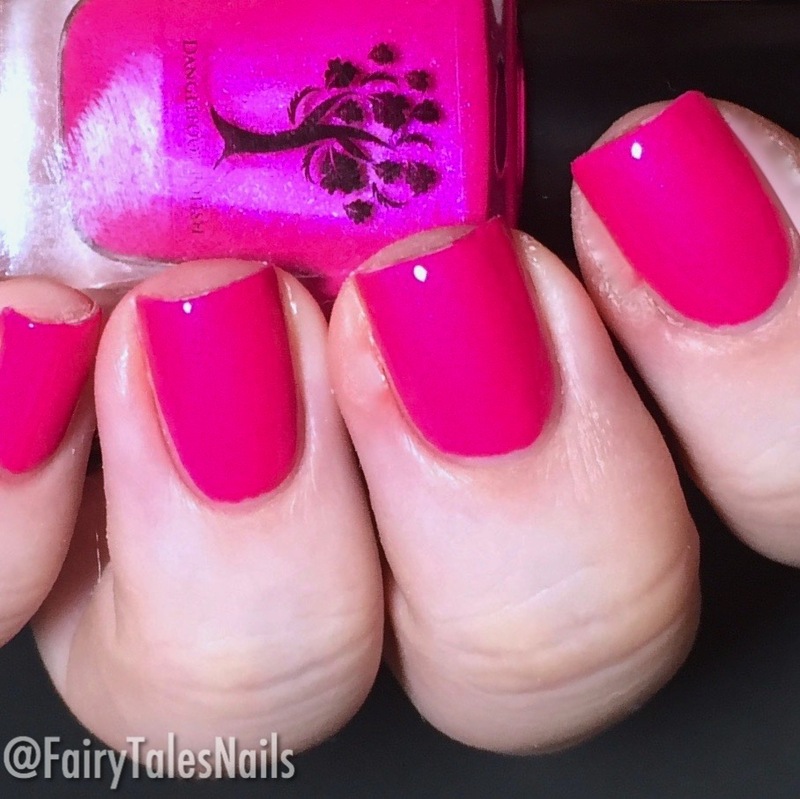 This is a stunning colour not only on the finger nails but the toe nails too. Overall this collection is fabulous, if you are looking for some great neon's to wear this Summer then Hayley has got you covered. 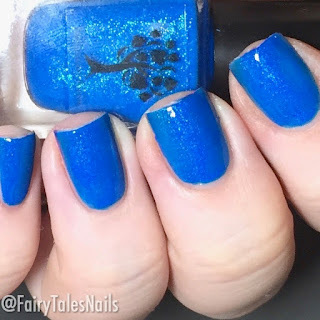 Not only do you not need to use a white base with these to make them pop, but they also stamp amazingly well. This collection is available now from the Danglefoot Nail Polish website for £21 plus £2.85 for shipping. Grab them before they are gone! 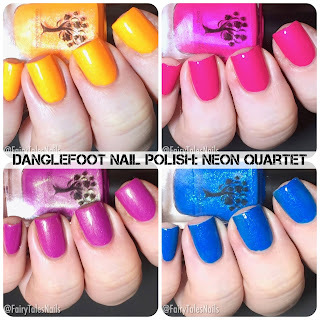 All of the Danglefoot polishes are 5 free, cruelty-free and vegan-friendly. I hope you enjoyed this post and get to pick some of these wonderful neon's up for yourself, I will have some nail art using these neon's up on my Instagram shortly. 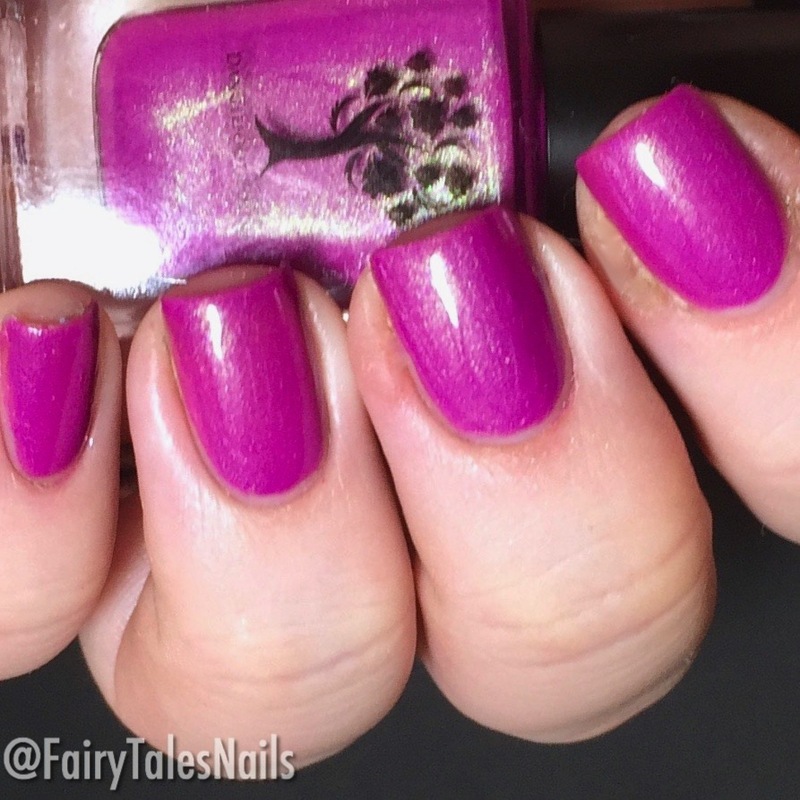 Chat to you again soon.